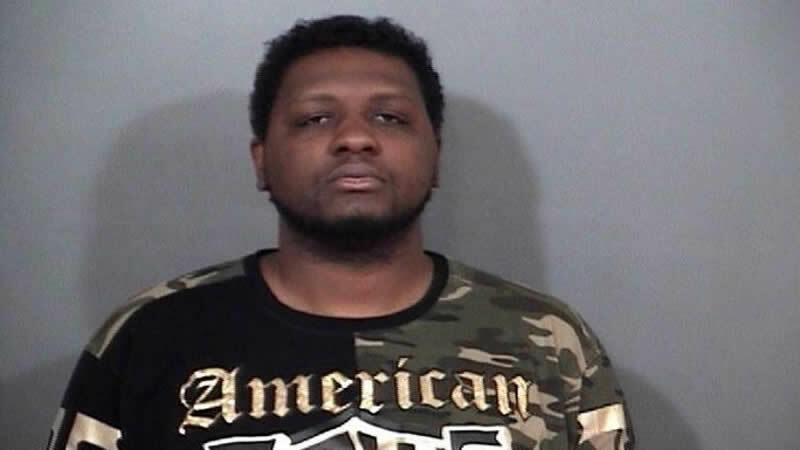 South Bend, IN-(ENEWSPF)- Andre Pittman, 31 years old, of South Bend, Indiana was sentenced by U.S. District Court Judge Jon E. DeGuilio, after pleading guilty to two counts of robbery affecting interstate commerce, announced U.S. Attorney Kirsch. The Court imposed a sentence of 63 months, followed by 1 year of supervised release. According to documents in the case, Pittman robbed a cellular store on Lincoln Way West in South Bend on March 9, 2018. He also robbed a video store on Portage Avenue in South Bend on March 13, 2018. The combined cash stolen from these businesses was $1,045.00 dollars. This case was investigated by the FBI with assistance from the South Bend Police Department and prosecuted by Assistant United States Attorney Joel Gabrielse. This is from the United States Department of Justice.